One of the best chance to learn more about solar eclipse Ausgust 21st. This is one of the best opportunities to get as much data as we can about solar eclipse and its effect to the life on earth. When most of us have piece of small computer help in our hand – that’s our smartphones, gathering data in larger scales become much easier. 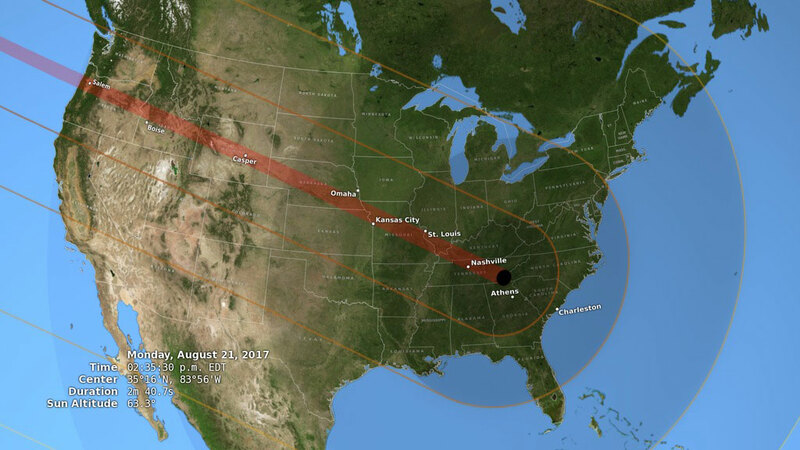 It will be another total solar eclipse soon on August 21st. compared to the last time when the similar event occurred, the available technologies that we have unable us to do the similar things. This time, many institutions conduct their own programs in order to understand more the effect of solar eclipse that requires participation from other. For most of the programs data collectors need to use smartphones or their computer to gathering data and upload it to their dedicated servers. Each program will require different kind of data and observers might need additional equipment such as thermometer, cameras and etc. Anyway, it can easily be done individually, all it needs now is as much data as possible to see the bigger scales impact. The map for the solar eclipse. Life Responds is conducted by California Academy of Science, invites people to collect the data on observation of animals and plants behavior during the solar eclipse. 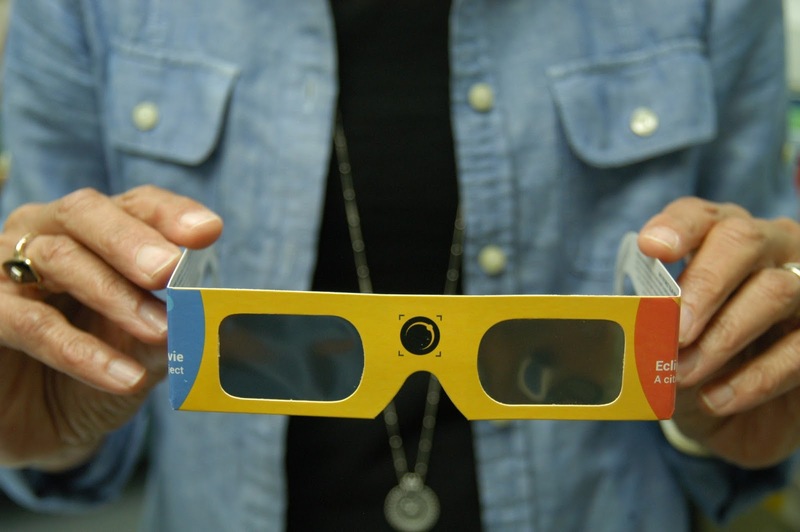 All the participant requires is the plan to observe nature during the solar eclipse. It can be any form of life from the wilderness, on the backyard or even their pets and indoor plants. During the solar eclipse some animals and plants shows different respond for the sudden changes of temperature, light and pressure. These behaviors can be their natural behaviors during night and day (but during the eclipse that actually in the daytime – are they going to change their behaviors). Some of them might and some of them will not. So we can understand more about the nature and the effect of the solar eclipse to the life on earth. To participate in this program all you need is to download the iNaturalist app on your smart phone. On the day of the eclipse all you need to do is to observe the behavior of the life forms that you selected. To get the best result, you should select the animal or plant that might affect from this event (those with significant behaviors during day and night). The result from Life Responds will make permanent record from the observation collected according to Rebecca Johnson the citizen science research coordinator at the CalAcademy. It also will be available for scientist and anyone else. To know more about the program click here. 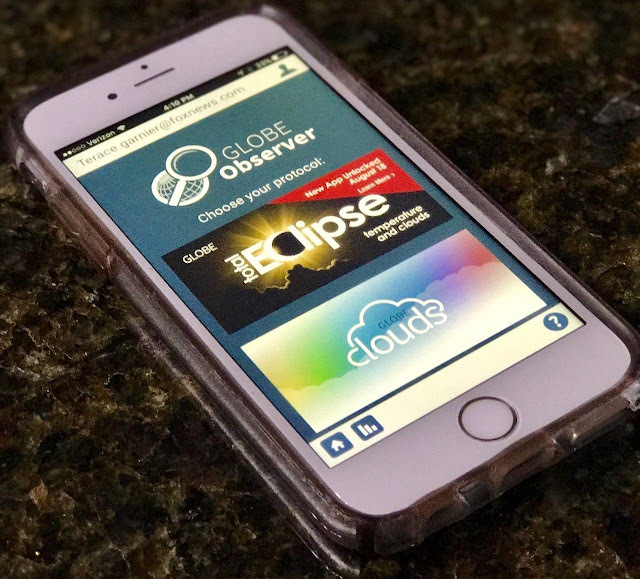 GLOBE Observer app for NASA project. GLOBE Observer is program conducted by NASA to understand more about the impact of solar eclipse and the weather. This is very important observation and the best thing is everyone can take part in it. During the eclipse the temperature may change together with the wind direction and clouds formation. This will impact the weather pattern for in short and longer period of time. With this program it will allow us to understand more of how the eclipse and sun impact on earth’s weather. In order to participate in this project, participant needs to download the GLOBE Observer app. Participant also need to learn how to read the temperature from thermometer and learn more about cloud types (there’s a guide on how to learn about the clouds in the app). On the day of the eclipse, all you need to do is to recording the information about temperature every 10 minutes for 2 hours before and after the eclipse. This is very important observation project where everyone can involve as the technology was not available in 1979. The project coordinator will be Holli Riebeek and more details about the project click here. Another unique experiment as we rarely associate eclipse with sound. We never know how far its affect until we conducted the real measurement. More than that, this project includes sharing the experience of eclipse with blind and visually impaired people. Same as any other experiments the Soundscapes focus on the sound of environment during the eclipse. Some animals might act if it’s already night such as crickets will emerge and sing, while birds go back to their nest. Anyway the result can be surprising as the temperature dropped and the sound will be more cleared (as the environment goes silent more sounds can be detected). The project will be founder, Henry Winter, an astrophysicist from Harvard-Smithsonian Center of Astrophysics addressing “Our main goal in to record as much scientifically valuable information as we can”. The result later on will be shared with any other researchers. All participant need is the Eclipse Soundscapes phone app that will detect many other elements such as location, moon position as it’s move across the sun. All you need to do is to be away from noisy areas and get the recording 30 minutes before the eclipse and 30 minutes after the eclipse. After that you can upload the result to Eclipse Soundscapes website; for more details about this project click here. 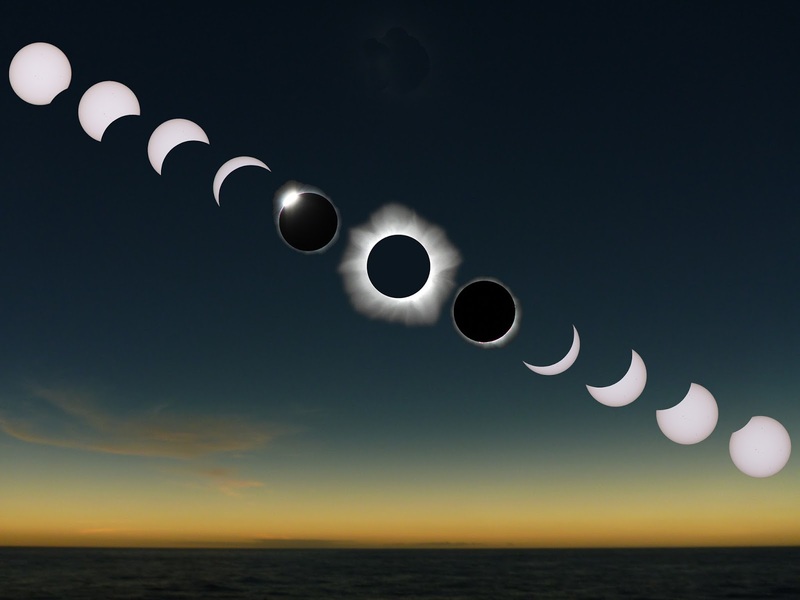 The phases of solar eclipse. Make sure you are using proper protection to watch the solar eclipse. 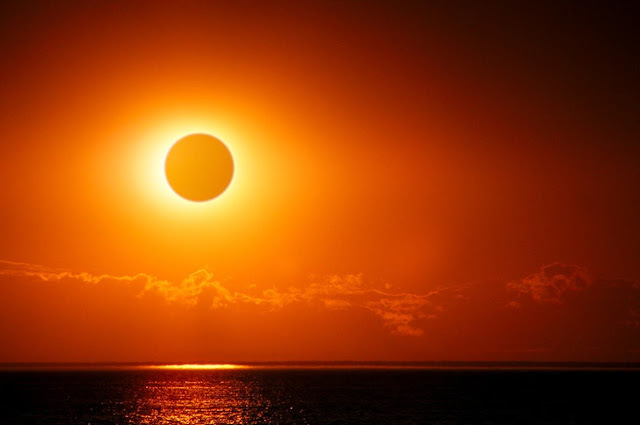 There are many other projects you can get involve in conjunction with this solar eclipse. 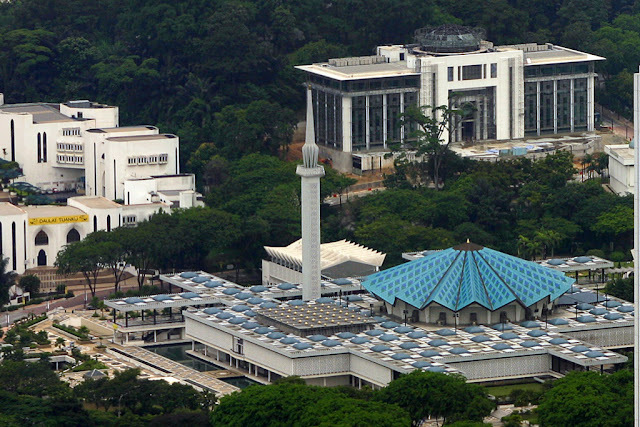 The best thing about it is we are all can take part so the project can get enough data to come out with better result. You can search all over the web for other projects that not listed here in this article. Our small contribution can help to understand more about the life on earth for future generation.